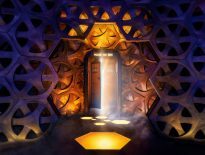 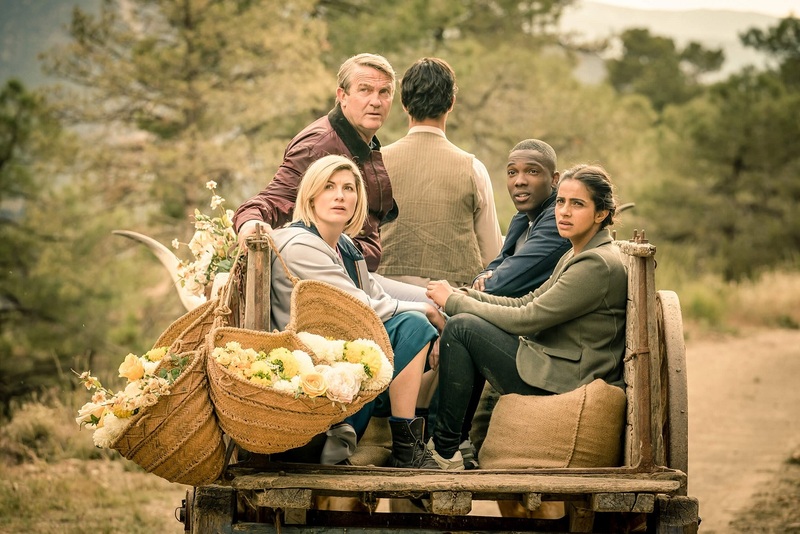 We’ve got an array of images to whet your appetite for this week’s episode of Doctor Who, Demons of the Punjab, and it looks like we’re in for a visual treat! 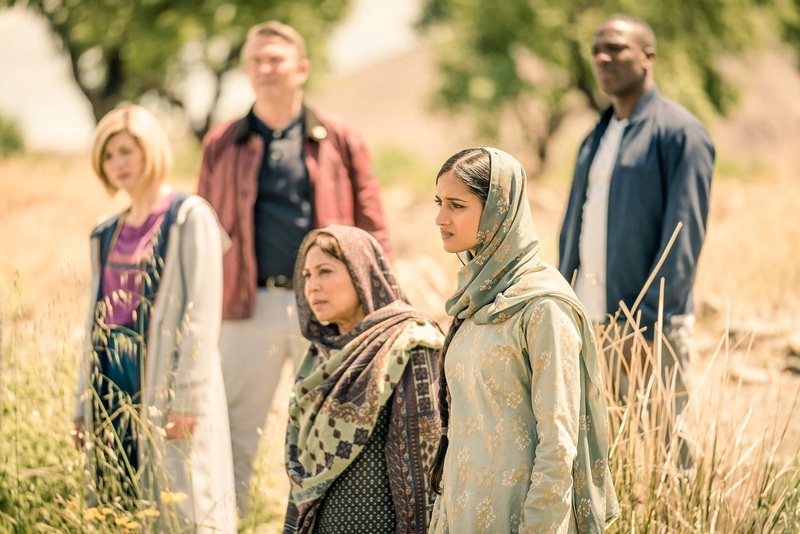 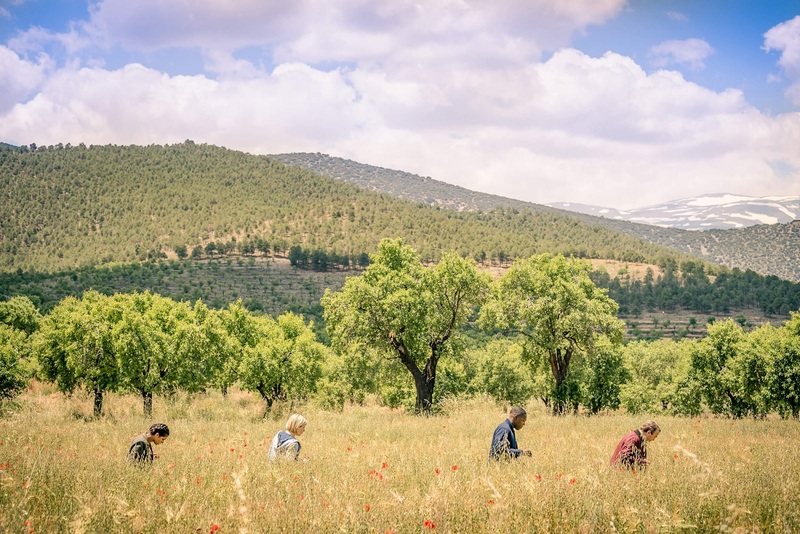 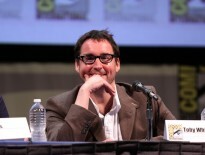 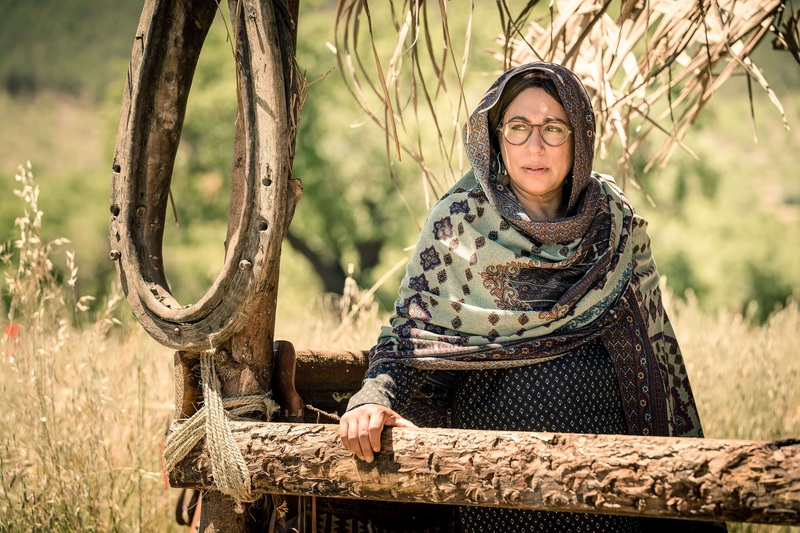 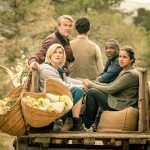 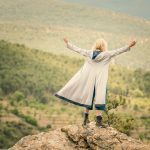 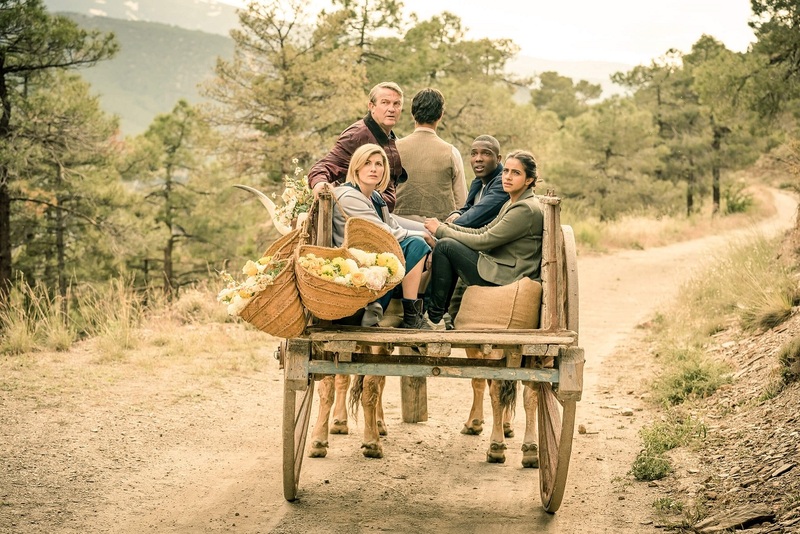 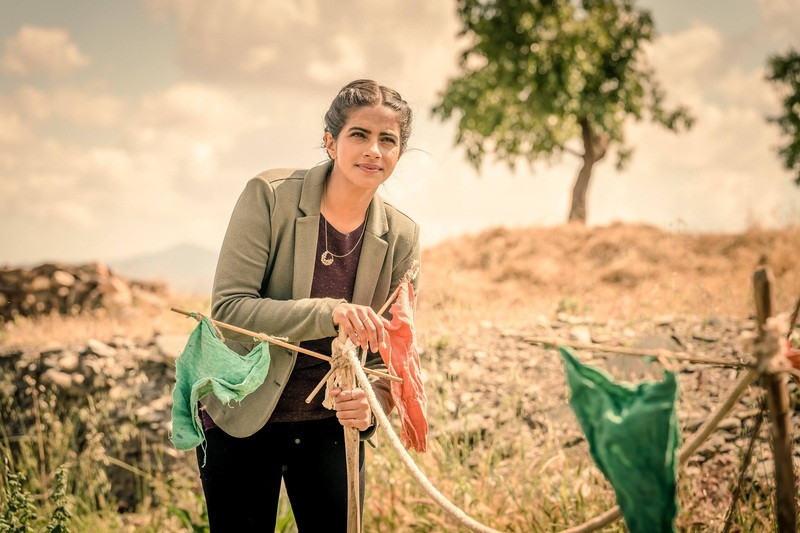 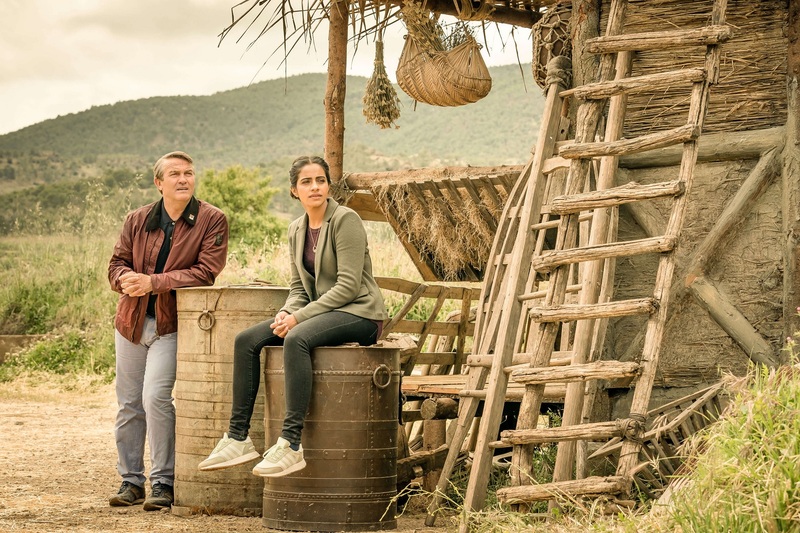 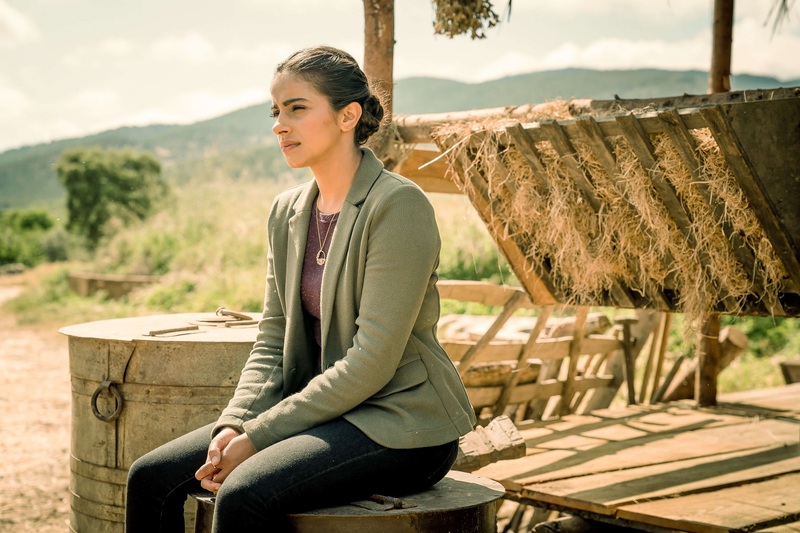 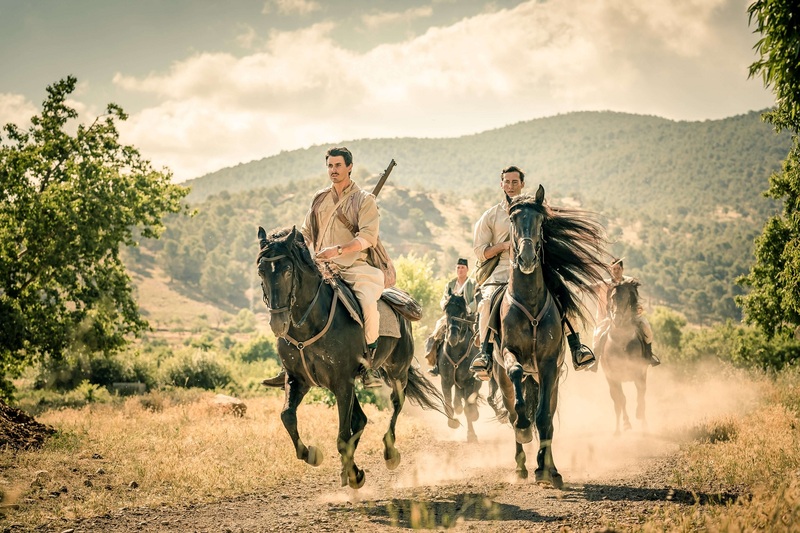 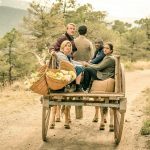 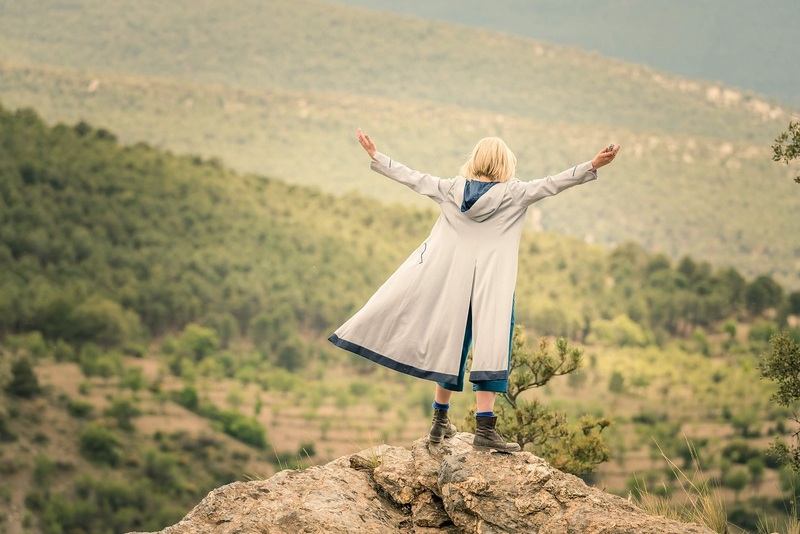 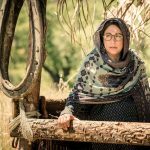 For the first time this series, Chris Chibnall, the new showrunner, has handed over the reins to another writer (previously, Rosa was co-written by Chibnall and Malorie Blackman), so Demons of the Punjab comes from the pen of Vinay Patel. 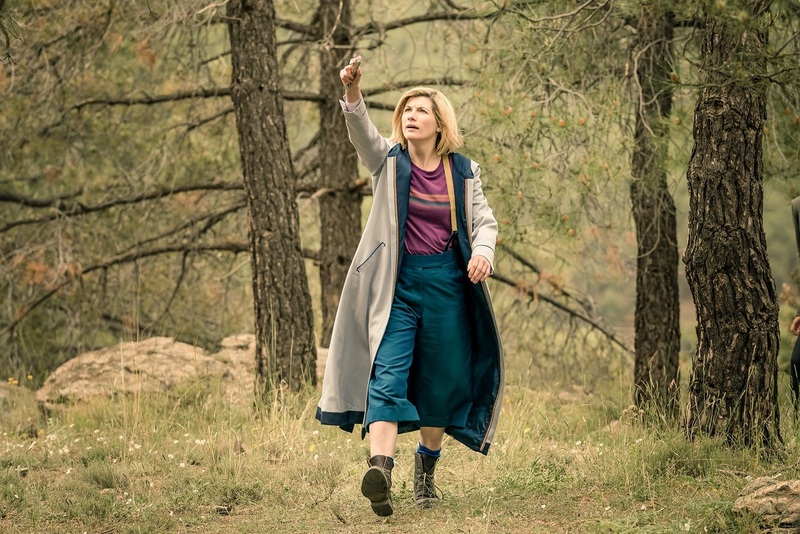 It’s directed by Jamie Childs (The Woman Who Fell To Earth). 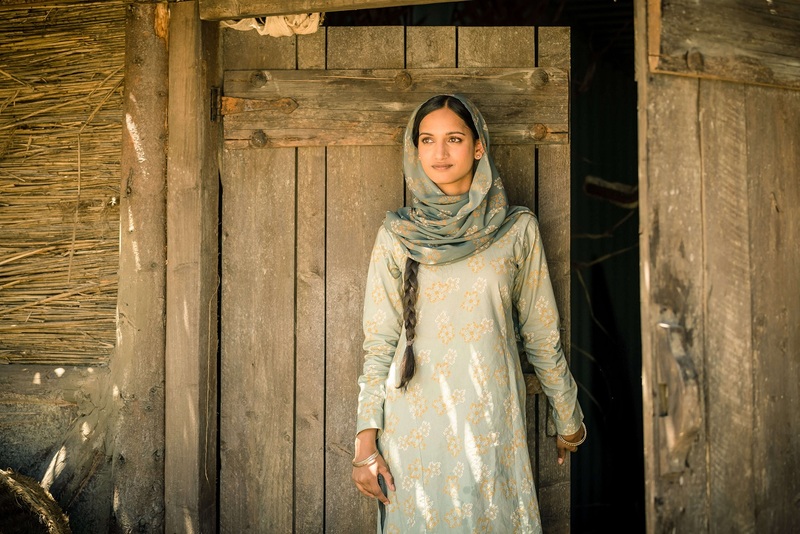 The episode guest stars Shane Zaza, Amita Suman, and Hamza Jeetooa. 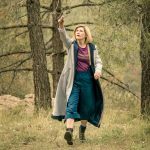 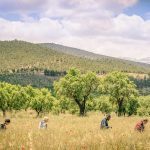 It looks like this story will (finally!) 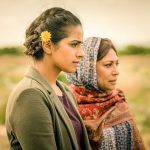 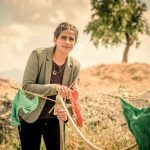 shine a light on Yasmin Khan, which we’re very much looking forward to. 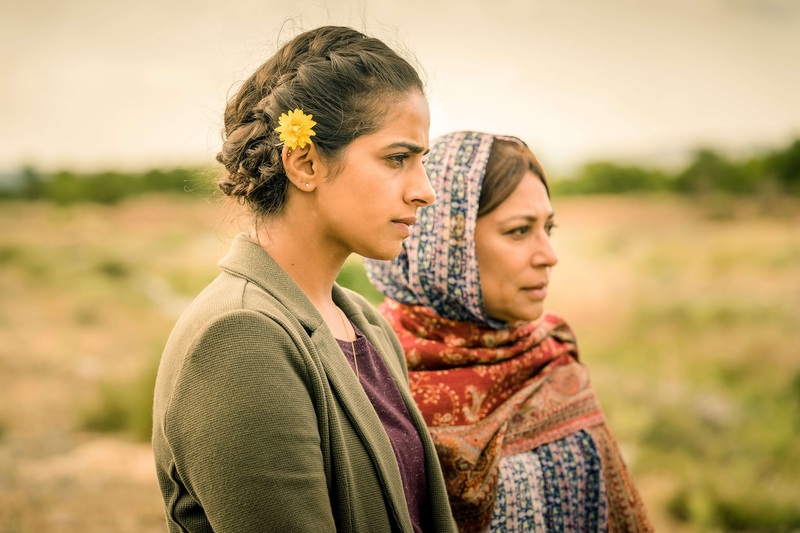 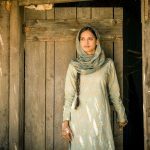 Demons of the Punjab airs on Sunday 11th November 2018 at 7pm on BBC1.